Mykola Soroka interviews Olenka Bilash about Ukrainian education in Canada. CIUS interview audio (3 Parts).Interview with Ilya Semchyshyn about Ukraine. Born in Bosnia on August 2, 1951. His predecessors were born in Galicia. Mr. Semchyshyn witnessed the Bosnian war. Mykola Soroka interviews Chrysant Dmytruk about his life. Bohdan Medwidsky is interviewed about his life and how he arrived in Canada. CIUS interview audio.Jars Balan interviews an unidentified individual from the town "Moysensin" in the Poltava region. 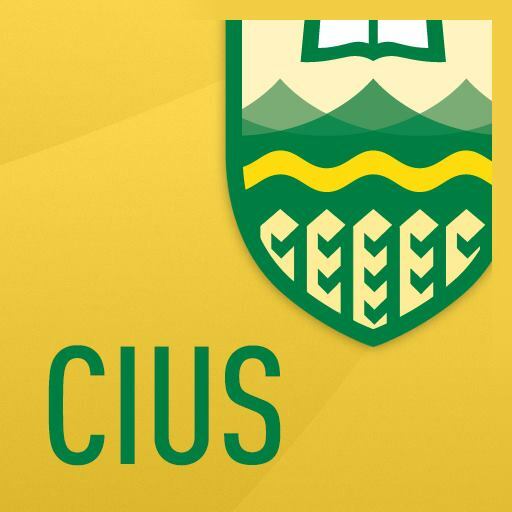 CIUS interview audio (4 parts).Interview with Frank Sysyn about his life as well as his academic and cultural development. CIUS interview audio.Mykola Soroka interviews Demitrius Todosijczuk. CIUS interview audio.Roman Shiyan interviews Mykola Sukhaversky about his biography and the Soviet occupation of Bukovyna in 1940. Marko Levitsky interviews Marusia Petryshyn about the state of CIUS. CIUS audio interview (3 parts).In this recording Bohdan Klid interviews Mykola Sukhaversky about his life experience and the Organization of Ukrainian Nationalists (OUN).